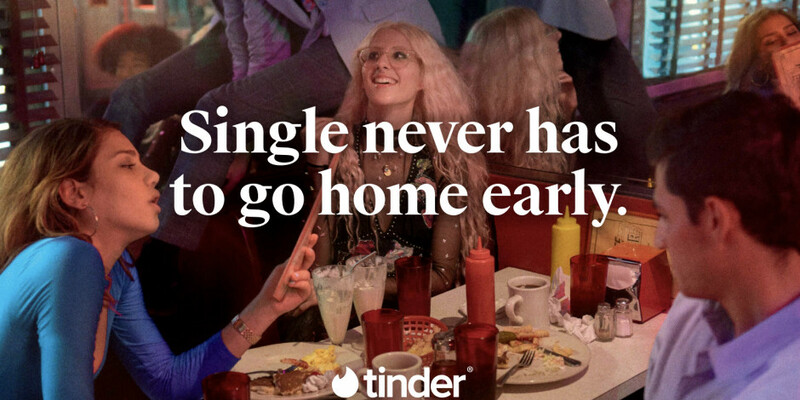 In the increasingly crowded dating industry, the only way to stay relevant is to differentiate yourself from the competition. Coffee Meets Bagel initially set itself apart by focusing on quality over quantity, providing users a limited number of curated matches each day at noon. Last year the company introduced an ephemeral video feature and an ongoing series of real-world events called CMB Experiences. Coffee Meets Bagel’s latest updates come in response to an extensive user study conducted earlier this year. The app’s interface now boasts a cleaner, more modern aesthetic and a new comment feature has been added to help members make more efficient use of their time. Co-CEO and cofounder Dawoon Kang told VentureBeat in a phone interview that users in the study repeatedly expressed frustration at matching with someone in the app only to have their messages go unanswered or the conversation fizzle quickly. 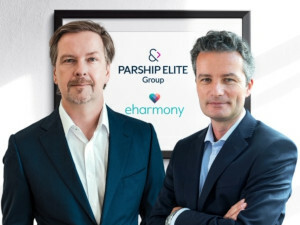 Match Group is looking to differentiate their suite of dating apps acquired over the past few years, including star Tinder and relationship-focused app Hinge. On a call with investors, Match Group CEO Mandy Ginsberg shared that the company is looking at better defining their brands, according to website Tech Crunch. 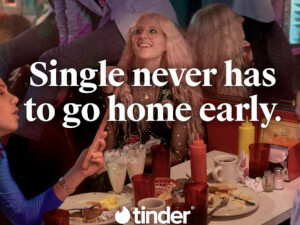 This means that Match Group has decided to embrace the hook-up reputation of Tinder to attract younger users from 18-25, who aren’t necessarily looking for a long-term relationship. 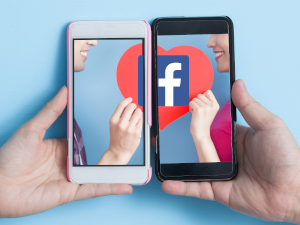 Facebook Dating recently launched in Colombia, months after the company announced the new service at its developer conference in May. There’s been a lot of speculation, but now the first users are getting a taste of how the service will work. 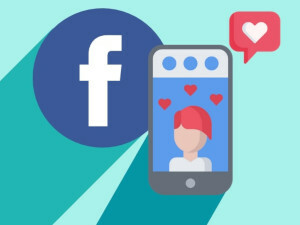 According to Mashable, Facebook Dating is completely separate from your traditional Facebook profile, so you can feel free to search for potential dates without your activity showing up on your main Facebook page. Users can opt-in from the main menu where you find groups, Marketplace, and events. Then you can create a profile by adding photos and information, like where you went to school. One of the main differences of Facebook’s service (as pointed out by Business Insider), is that Facebook is not matching people within their social media circle like other apps, so there’s no concern you’ll be matched directly with your online friends, which was an initial concern among users. Instead, Facebook Dating is connecting users according to interests and activities. Based on these attributes, Facebook by default will include friends-of-friends as well as strangers unless you only want to see people with no mutual connections. Popular dating app Bumble has decided to nix mixing business with pleasure. It will now enable users of Bumble Bizz and BFF to search for new relationships outside of dating by turning off the app’s dating mode. 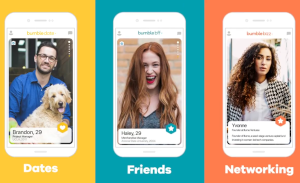 Bumble Bizz, the networking platform to help people find new business opportunities, and Bumble BFF, which helps people connect with others seeking friendships, were both launched in 2017. However, they were connected to the original Bumble dating app, so if you were looking for a job or a friend, you also shared your profile with potential dates. This wasn’t ideal for those who were only looking for platonic connections. Now that Bumble has officially separated these areas, they are looking to expand their user base beyond singles.